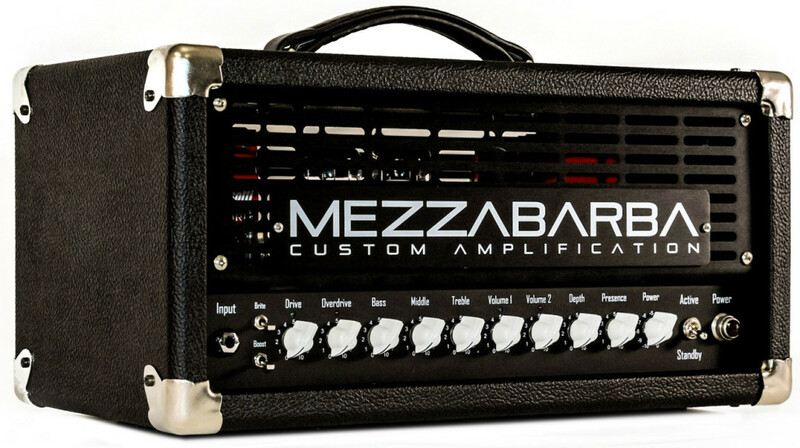 The Skill is a concentrate of pure Mezzabarba sound, power and transparency enclosed in a beautiful, 11kg portable amp. As always, our motto is “No compromise”, and that’s precisely the philosophy that inspired the Skill and its unprecedented engineering effort. 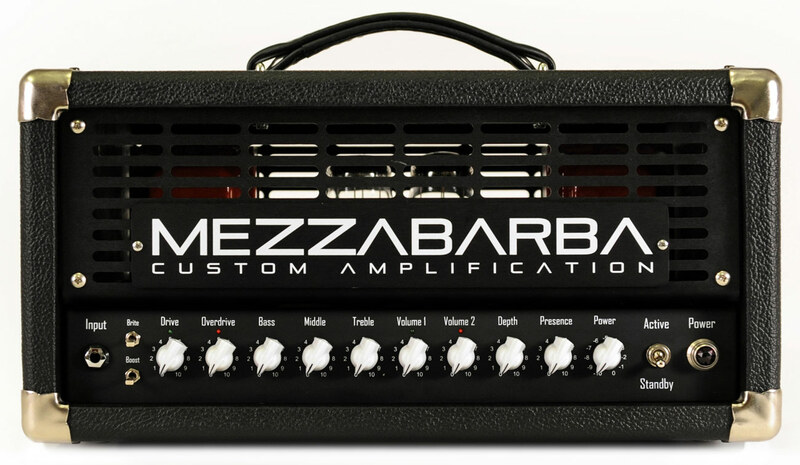 The first channel is derived from the M ZERO Standard in the view of granting it the best possible interface with pedals. A Bright and a Boost switch, together with the great equalizer, allow it to yield all of the sounds that a single channel amp can possibly deliver. The second channel is M ZERO Overdrive channel which starts as crunch and saturates exponentially with amazing sustain and harmonic richness, leaving musicians and audiences in awe. 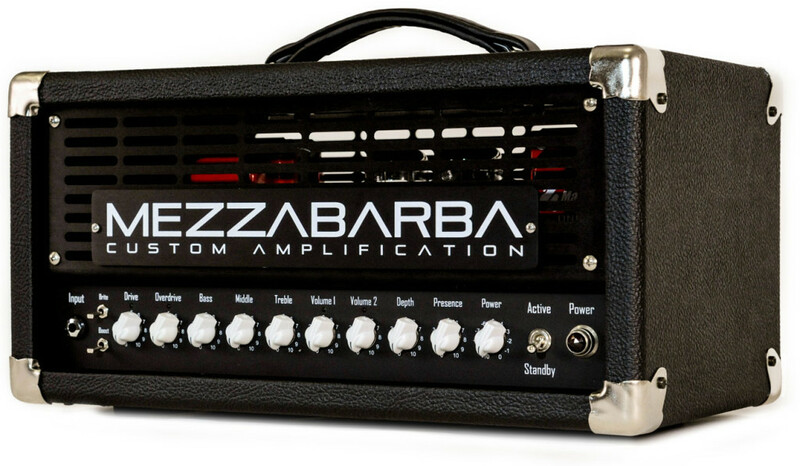 The ingenious switching system does not alter the dynamic and fluidity of the amp, and allows to swap between channels in an unprecedented smooth fashion. The innovative Power control allows the Skill to deliver a full-body, saturated sound even at very low volumes, which makes this amp a perfect tool to enjoy even at home. Finally, the switchable, full-tube effects loop allows for endless sound possibilities. • 2 Channels: recallable via footswitch. 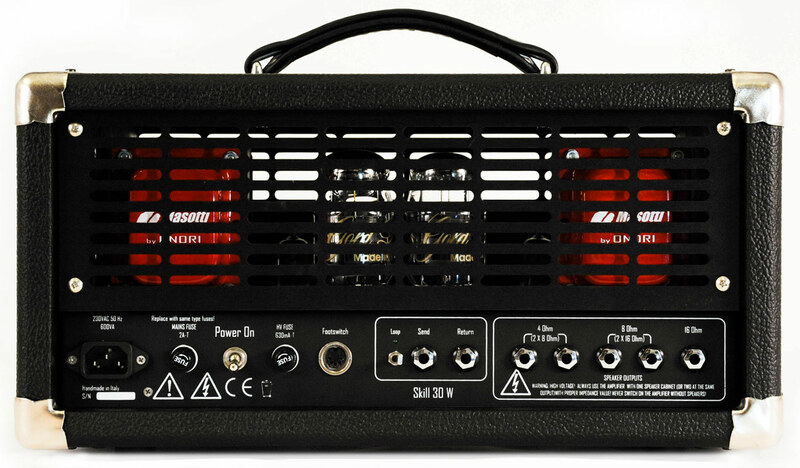 • Serial, full-tube effects loop recallable via footswitch. • Brite switch on the Clean channel boosts mid-high frequencies for utmost transparency. Boost switch saturates channel. • Just like all Mezzabarba amps, the power amp section features oversized transformers that deliver the best and most solid sound in any conditions, at any volume. Dimensions: 44,5 x 24 x 21,5 (h) cm.